Anyone who owns a website or a blog knows a thing or two about SEO and they also know that it is important for their web properties. However, when it comes to understanding and appreciating the true value of SEO, many falter and end up giving a cold shoulder to this vital online marketing tool. Now, this is something that can prove detrimental for your business. 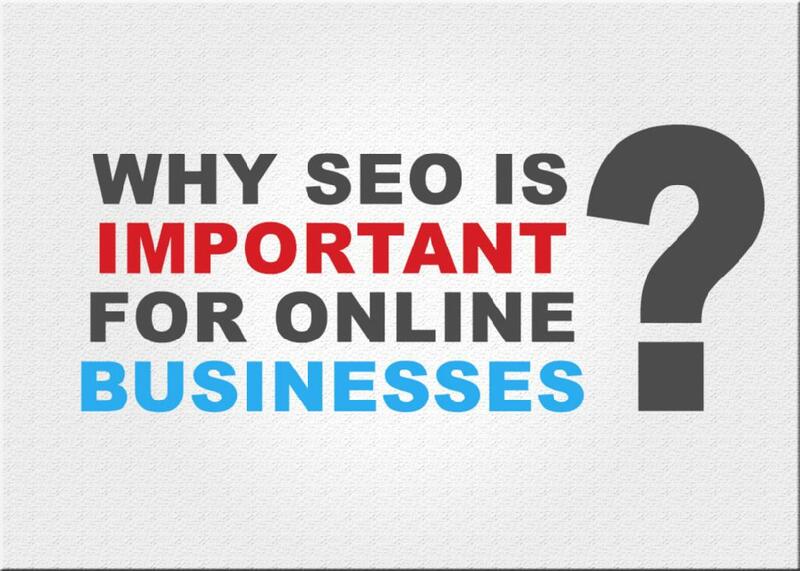 SEO deserves a fair deal and these 3 reasons will tell you why SEO is essential for your business. SEO is one of the most potent marketing tools that can lift your ranking and also increase the traffic coming to your site which ultimately helps in expansion of your business. 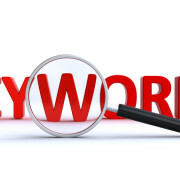 It lets you discover the keywords with high conversion rates which are crucial for making business and gaining popularity. 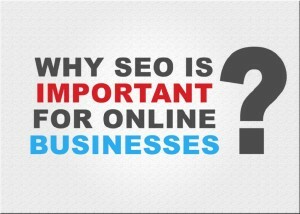 And this requires consistent research and execution which is what investment in SEO is all about. Your website is the face of your business that is live 24*7 and thus, most well-placed to get you noticed. 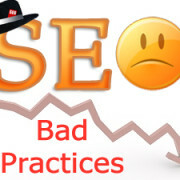 But before that, the site has to be brought under the notice of search engines and SEO does it. It brings the attention of the search engines towards your site and also convinces them of its suitability to rank high. Every business needs marketing and research to sustain itself and SEO is a very important part of marketing and research. It gets your site noticed by search engines, serves as an important database for web analysis and provides fodder for market research. 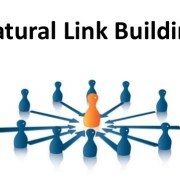 It aids many other business practices and is like oxygen for sales. 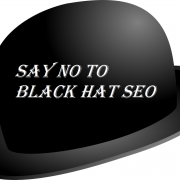 So, make the requisite investment in SEO and the good results will follow up. 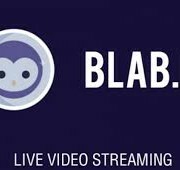 Get Top ranking & Grow your business. 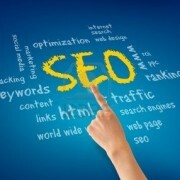 Contact SEO Freelancer Mumbai +91-8451924760 or mail your query at yogesh@seofreelancermumbai.in Now!